GenreOnline.net: Keep Up The Good Work, But Don't Lose Sight. 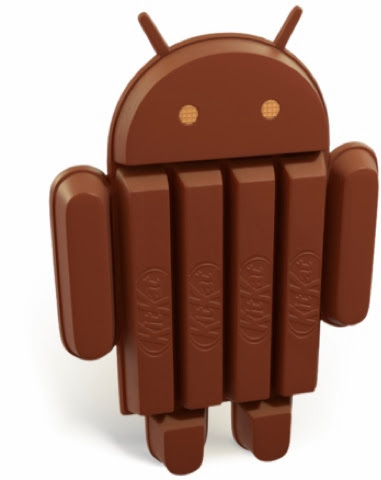 I updated to Kit Kat last night and I love it. At this point I think the only thing iOS has over Android is it is still a bit more intuitive. It is still the easiest to use for the techno-phobic, but the leaps Android has made in the last two years alone are something the code writers at Google and the Developers who assist with testing the product should be proud of. You all made Android the world's leading mobile operating system and Google, do not let success blind you from the reason why people are converting to Android. You found a niche others overlooked and created the fabulous Nexus 7 at a price people could afford. Right now what is hurting Apple is that it has forgotten again what made people like it and still prices things unrealistically high for a product that has less value over time than a car. They call a car that is twenty years old a classic. They'll call a tablet that is twenty years old a paperweight. Keep up the good work, but don 't let greed blind you. Keep it at $200 dollars. No one can argue against value.